Managing chronic pain through the understanding of your diagnosis. Chronic pain is a debilitating medical condition that destroys people’s lives. Experience and scientific studies now show us that the conventional approaches such as therapy, medications, injections and surgeries have limited value. Trying to “fix” what looks bad on imaging studies have not been successful. In fact, many of these traditional treatments have been part of the problem causing more pain and disability. Chronic pain is a result of an altered pain system, the neurophysiologic system that typically protect us, but when hyper sensitized, result in on-going pain despite healed injury. The good news is that chronic pain can not only be managed but cured with commitment to new understanding and re-programming of one’s emotional and neurophysiologic system so they stop producing pain. Functional approach focuses on the individual to improve how one moves, thinks, and feels. It teaches how to calm the pain system down while gradually increasing activities so the brain system responsible for chronic pain becomes re-wired. This is when the patients start re-gripping their lives and capture the excitement of living again! The CIS Functional Restoration Program is a multidisciplinary treatment approach with the goal of independent self-management. Our team of pain specialists include physicians, psychologists, movement experts and health educators who work together to focus on your diagnosis and chronic pain. The CIS Functional Restoration Program offers a unique, life changing opportunity to understand what causes chronic pain and empower you to get your life back. Your hopes of a restored life return quickly when you discover what works to manage pain and how easy it is to learn the tools. We explore all of the known treatment options that can help. Through an intensive 4 day program over the course of 3-6 weeks, we teach you how to shape your actions, emotions and thoughts to reclaim your life. During the program, we will monitor your progress medically, physically, vocationally, and psychologically. 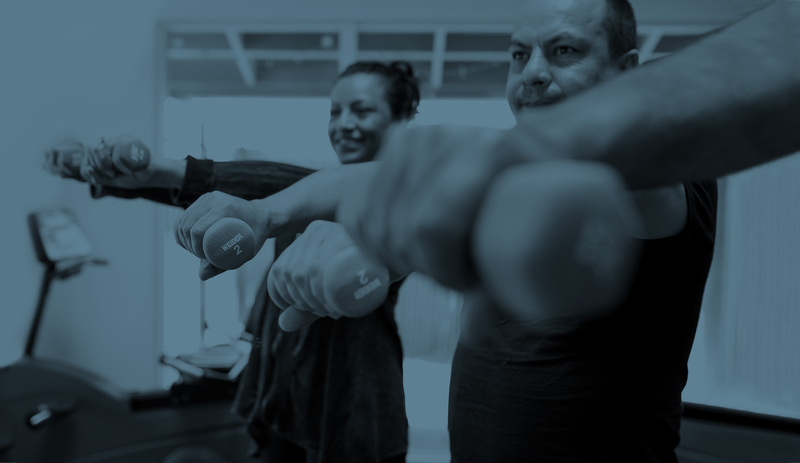 While we expect improvement through the exercise program, progress will also be met psychologically by setting goals, learning about various motivational approaches, and understanding why restoring function has been a challenge. Capture the excitement of this wonderful life that we live.